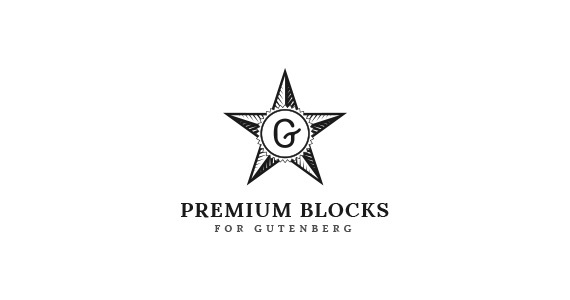 We build Premium WordPress Themes & Plugins. We also provide quality custom web design and development services. 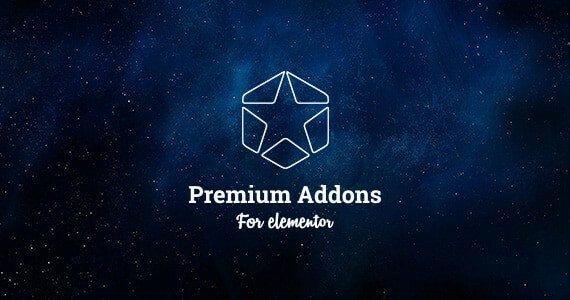 Those mini plugins built for Elementor Page Builder include many useful Elementor widgets and addons. Smart & Flexible WordPress Services. We’ve launched our first product: Wiz The Smart WordPress Theme at 2015 however we have been in web development business since 1999 which gave us great experience and insights about web designers and developers needs and also web design customers needs. For almost 20 years our main focus was customer satisfaction and this is the main reason we still in business despite the big competition in this field. We managed to keep 5 stars rating on both WordPress.org & Envato because of our quality products and helpful support. Leap13 is an Envato Elite Author which means we are trusted by the most popular creative marketplace. Thousands of customers already trusted our products and services. You can trust us too! Check our reviews, Our customer support quality is always praised by our amazing customers. Excellent theme with many plugins coming together. But I loved the personal service of the staff when we have some problem. I was attended with great cordiality and speed. Even with tips to further optimize my site. Thanks to all of the staff!! Would definitely recommend. Love this theme! It takes a bit to learn all the features, but that’s part of what makes it so great. There have to be thousands of different combinations to customize your site. The tech support is great as well. Very helpful and quick to respond. I’ll definitely be using ‘Wiz’ over and over again. 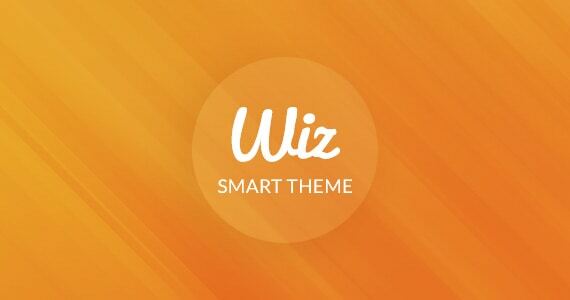 A very smart powerful and with many useful tools customizable theme. We use the shop one theme. Also a high quality support always available for solving customers requests. Recommended. Thanks!